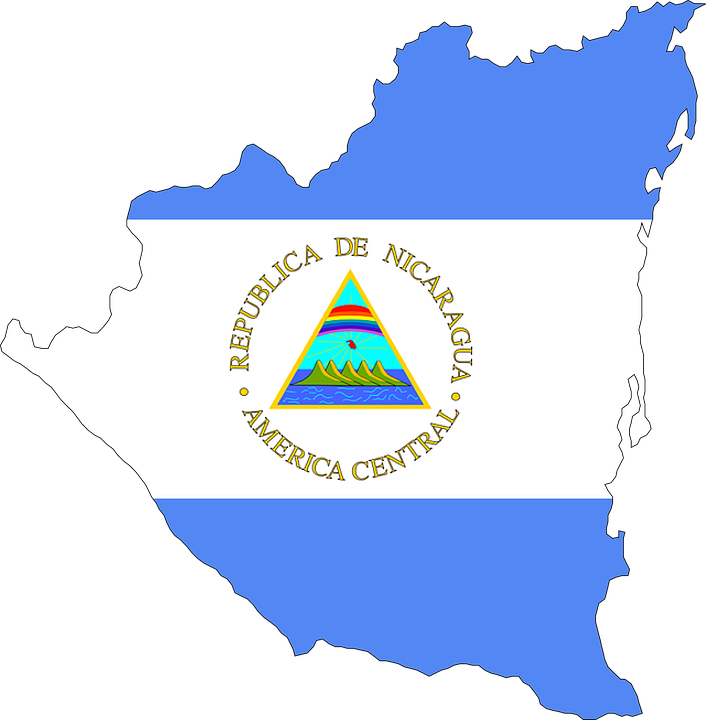 As some of you may have seen on the news, there have been anti-government demonstrations and associated unrest going on in Nicaragua. Many people have been killed and even more have been injured over the past several months. On May 20, International SOS (ISOS)/Control Risks issued an advisory to defer non-essential travel to Nicaragua. EWB-USA is following the advisement of ISOS and our country office staff and has put a travel suspension to Nicaragua in place. We are hopeful that conditions on the ground will improve, but the travel suspension will remain in effect until ISOS’ advice to defer non-essential travel is revised. We have been in touch with our community and have verified that they are safe, in spite of recent events. While we are unable to travel to Nicaragua at this time, this has not kept our project team from continuing to make progress here at home on the composting latrine design for the Sanitation and Hygiene Project. The Drinking Water Project is waiting on approval from local government officials who have, understandably, been preoccupied with more immediate needs. Our community and NGO partners were having successful meetings with the Mayor’s office earlier this year, so we have a lot of optimism for the water project once conditions return back to normal in the region.